Your warehouse takes a beating from Florida’s weather, harsh elements and the day-to-day wear and tear that a warehouse will experience. 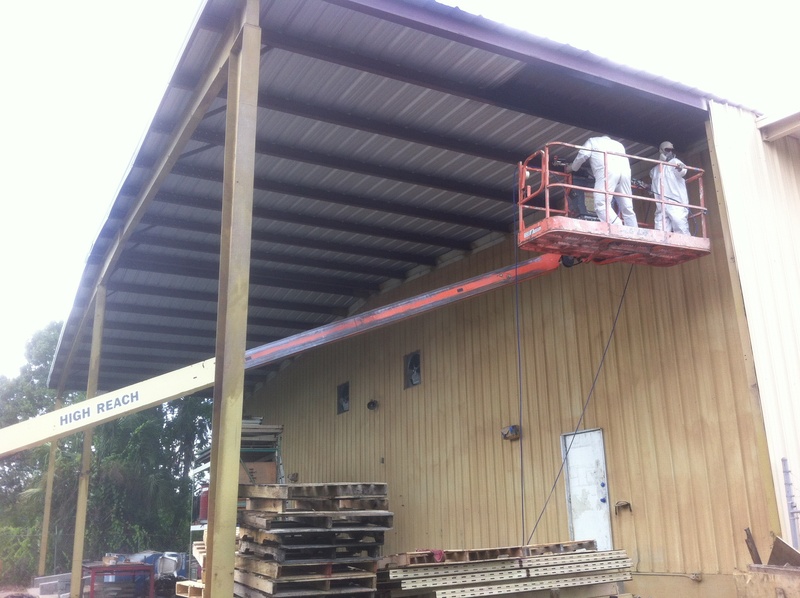 Performance Painting Contractors has the years of experience, education and training that will ensure that your warehouse receives the proper coatings and preparation that it needs. 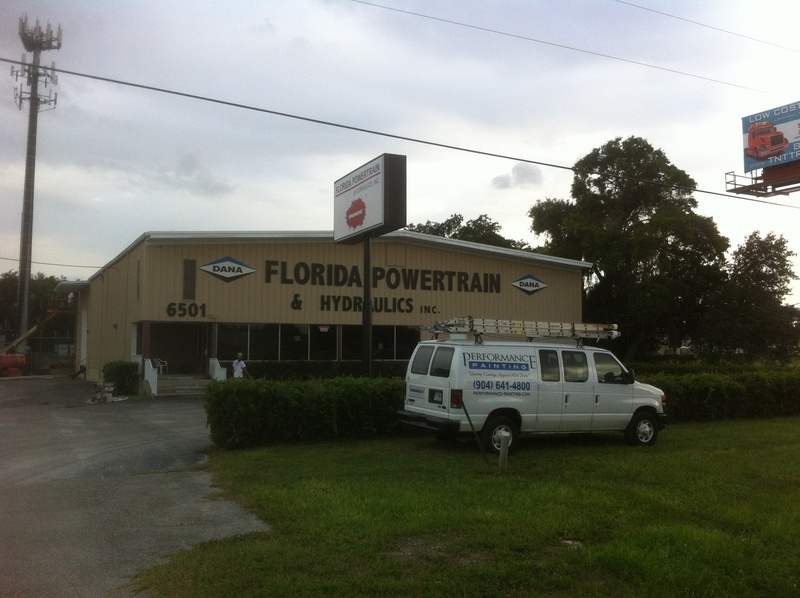 We have provided sandblasting and speciality coatings to many Florida warehouses as well as other services. Performance Painting Contractors will ensure your warehouse will receive the proper coatings for your structure, surfaces and/or equipment.